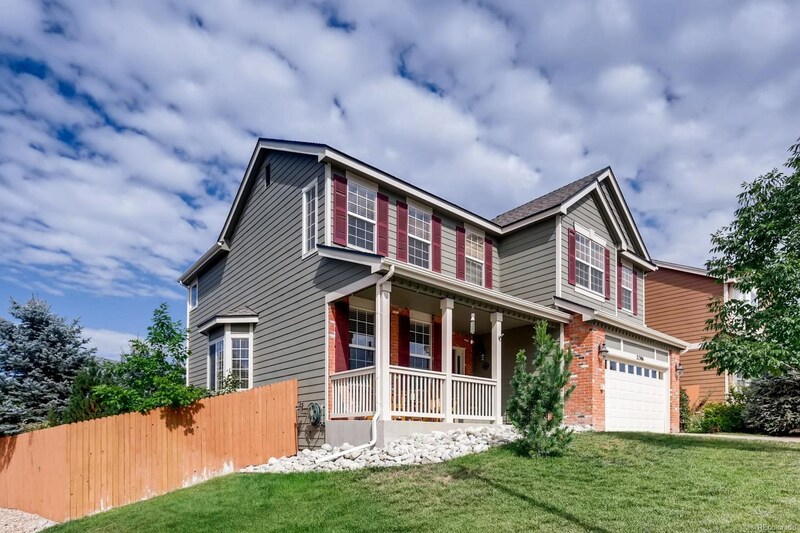 This corner lot, cul-de-sac 5 bedroom Parker home has loads of space for your family indoors and out! 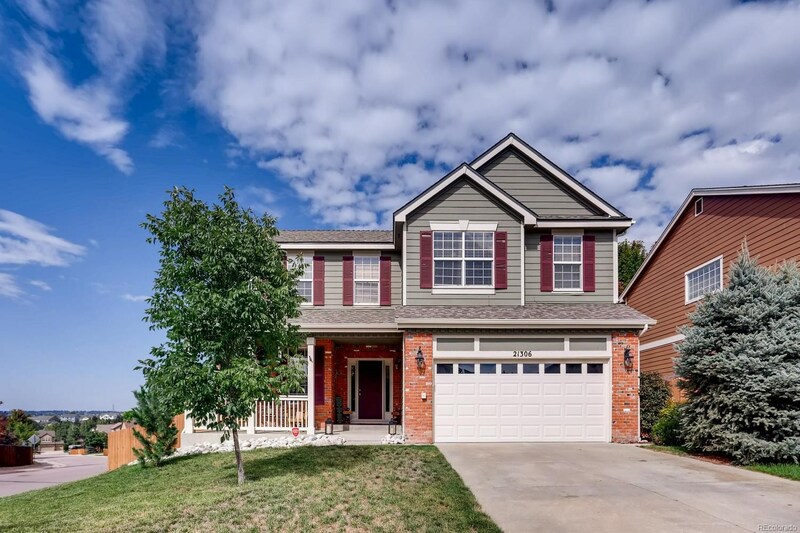 The entry greets you into an open floor plan offering a living room, family room, dining room and eat-in kitchen with extra-large pantry! 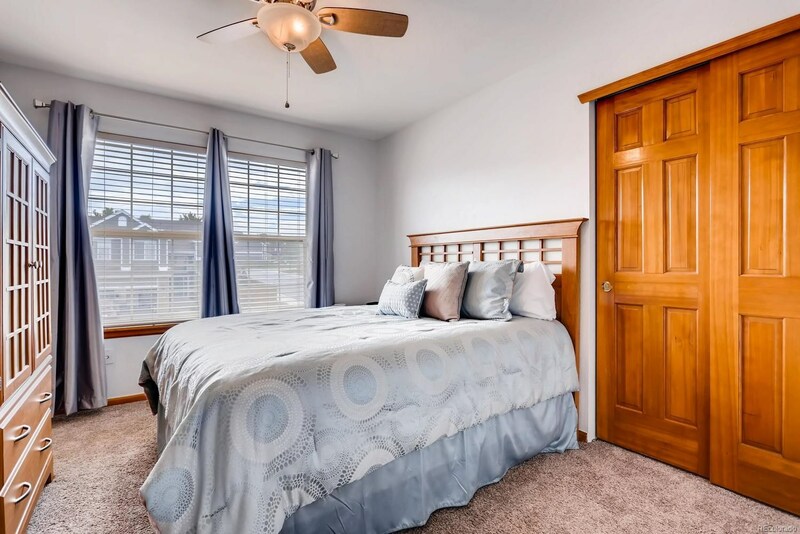 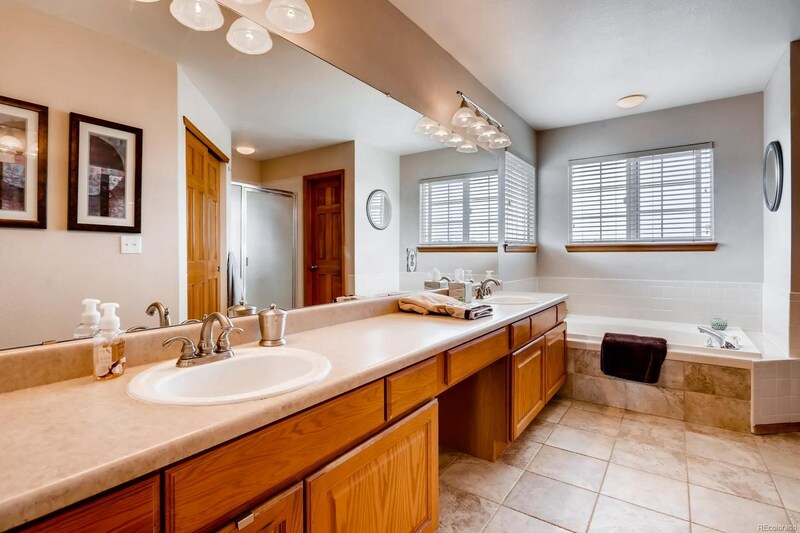 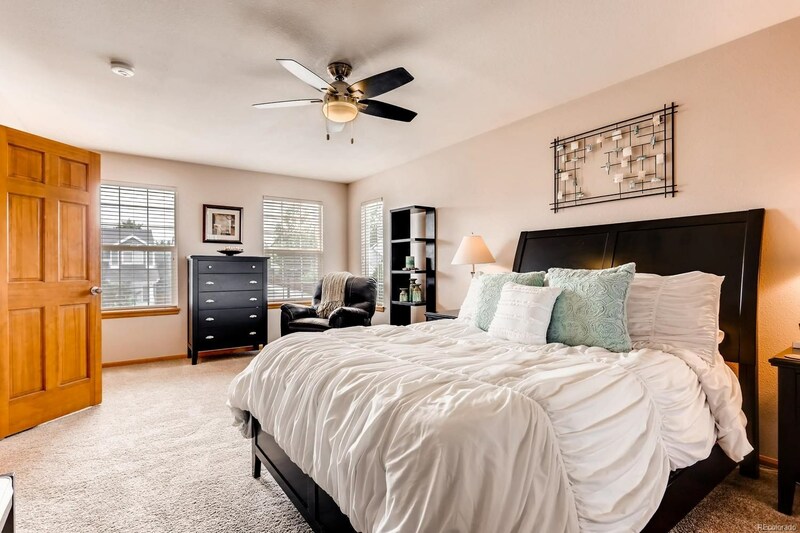 The oversized master suite, with 5-piece master bath and his and her closets, is located upstairs alongside 3 secondary bedrooms and full bathroom with a dual vanity. 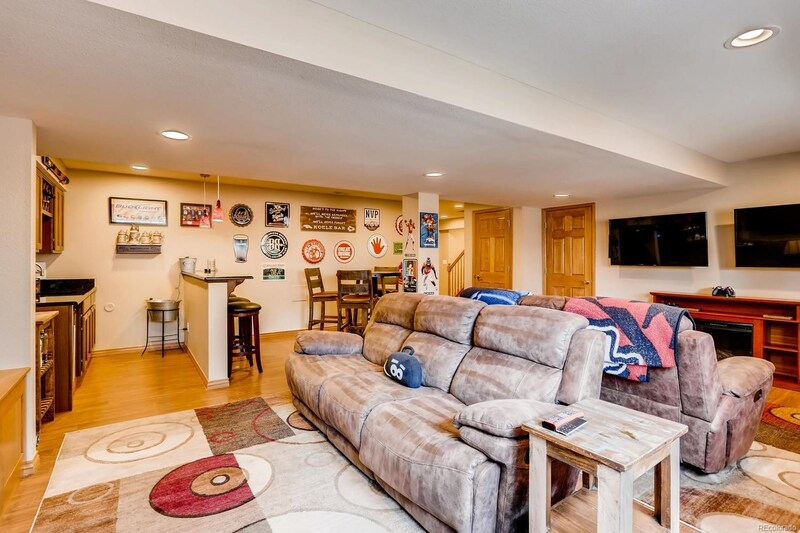 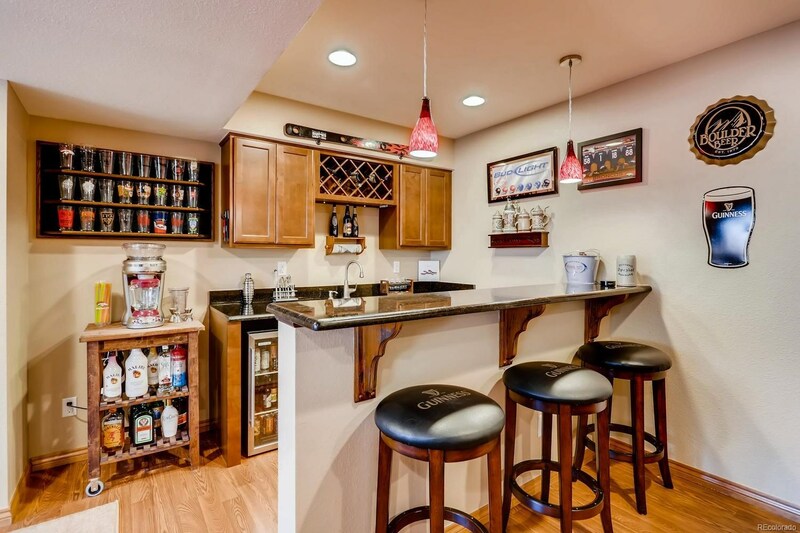 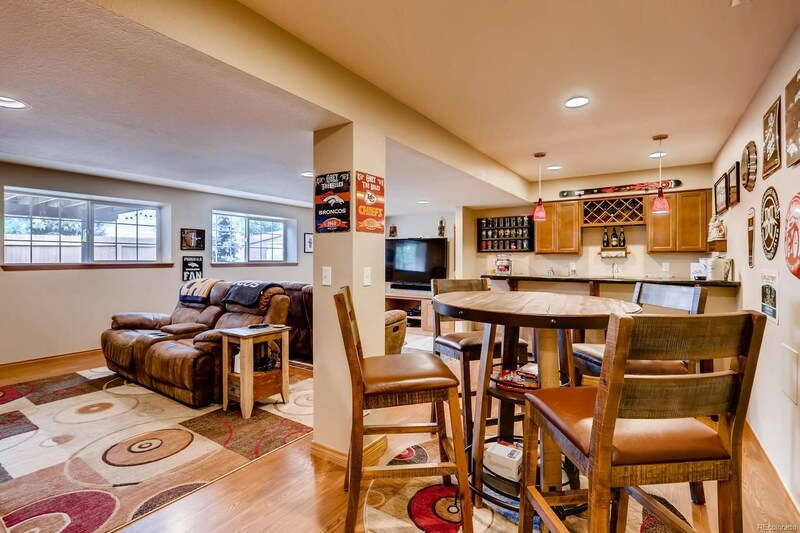 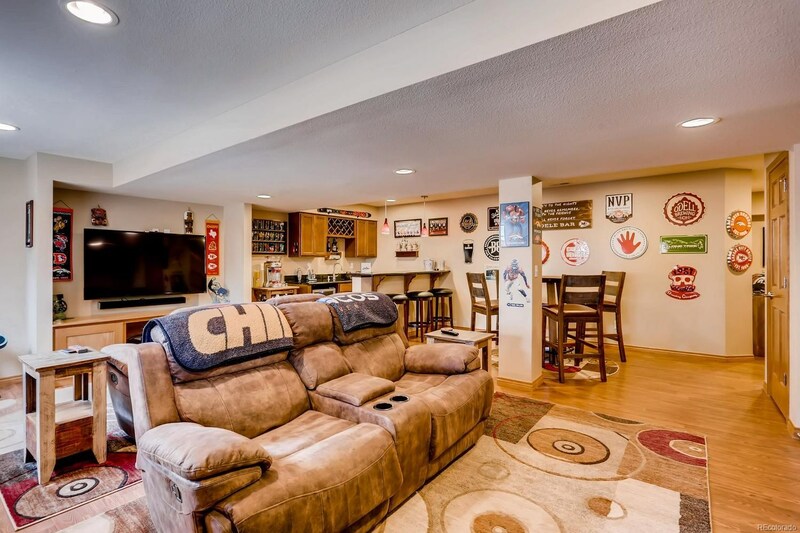 You have everything you need to entertain in the finished basement, complete with wet-bar and wired for dual television mounts (great for Sunday football)! 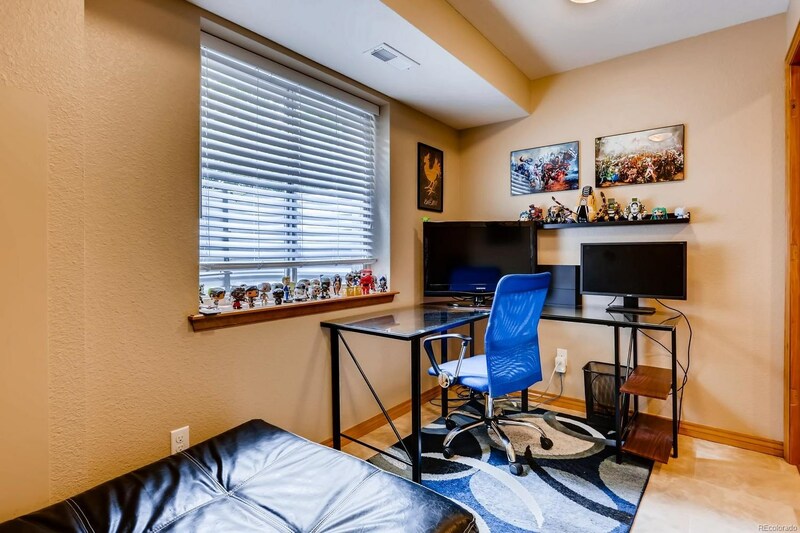 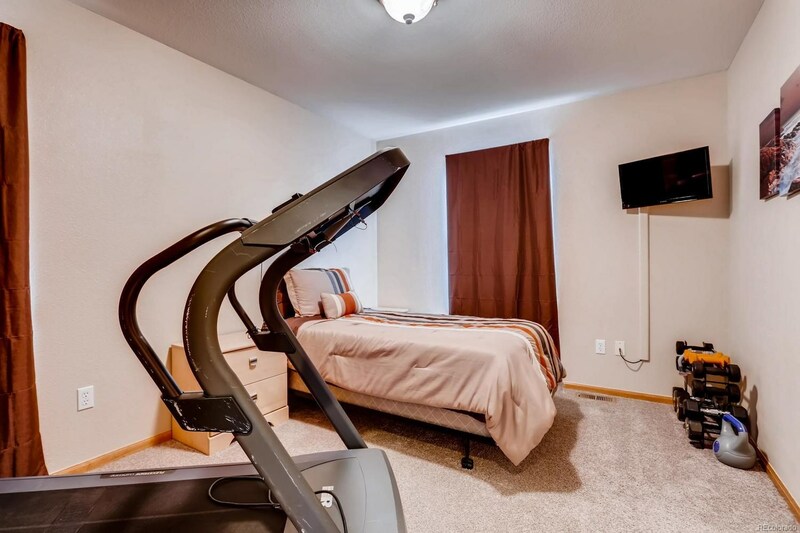 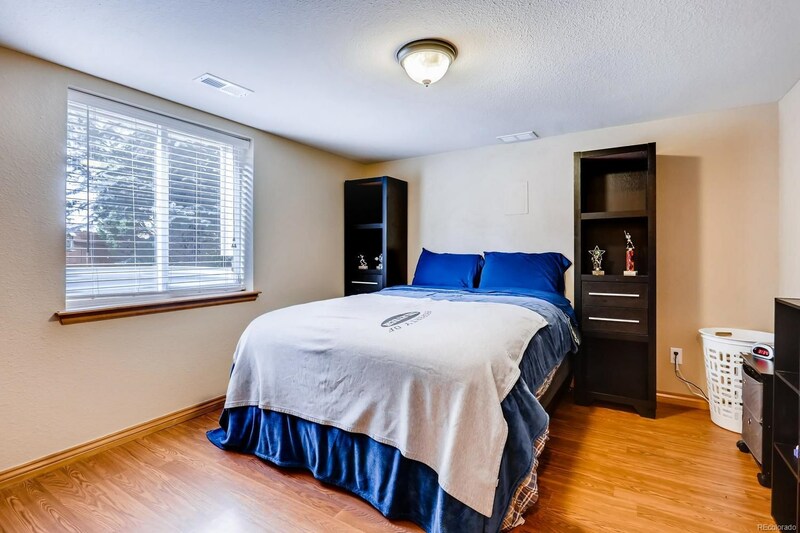 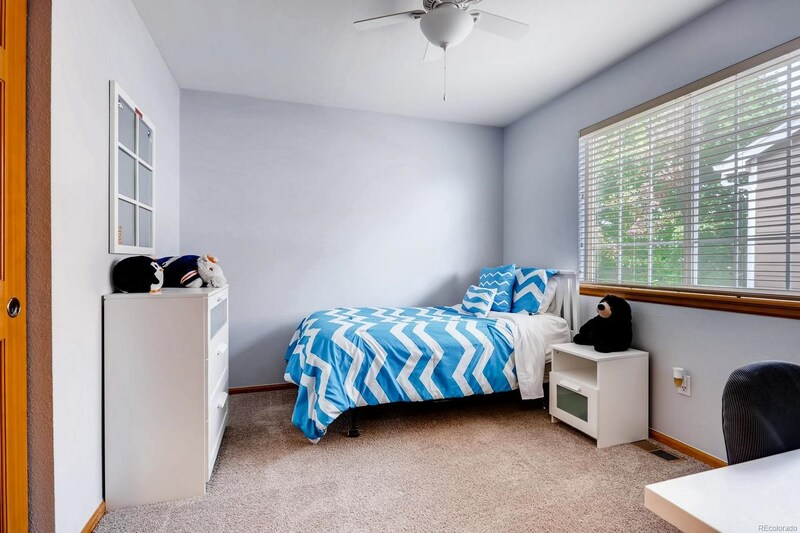 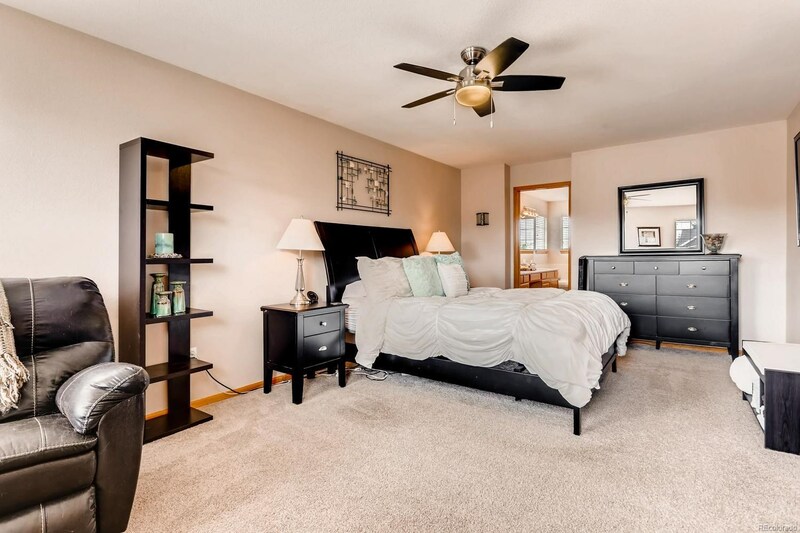 In addition to the rec room, the basement features a multi-purpose room, 3/4 bathroom and 5th bedroom. 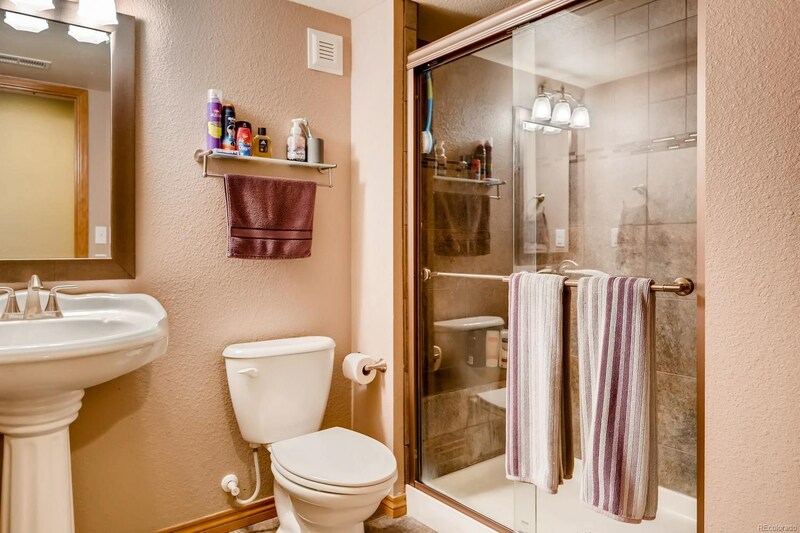 Don't forget the exterior amenities! 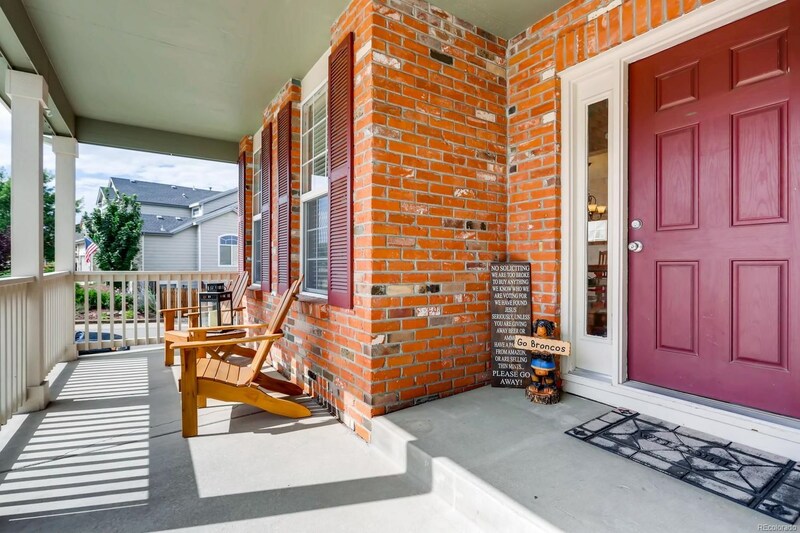 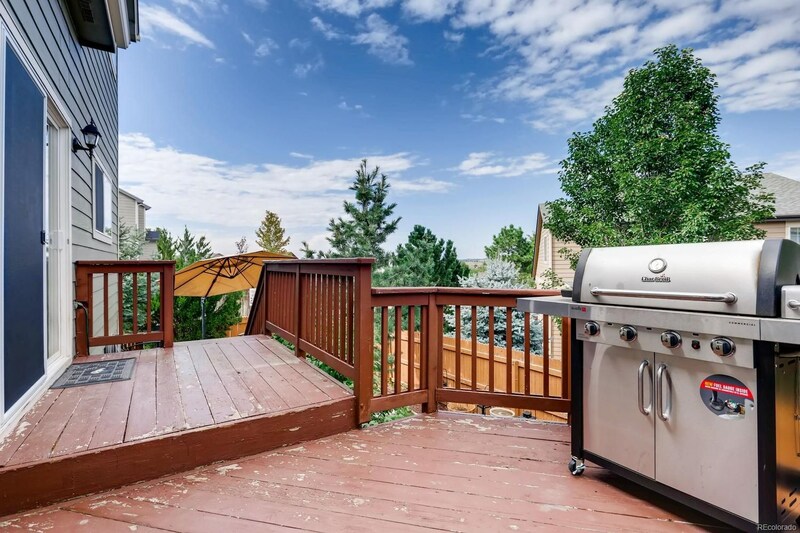 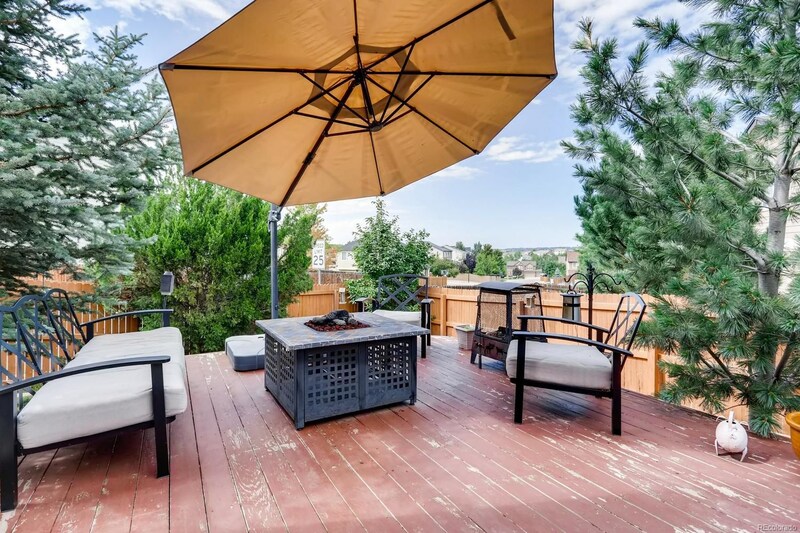 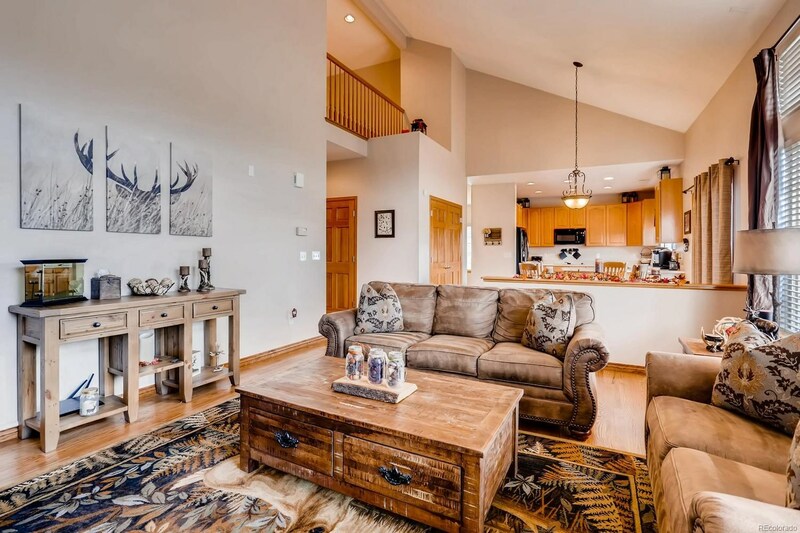 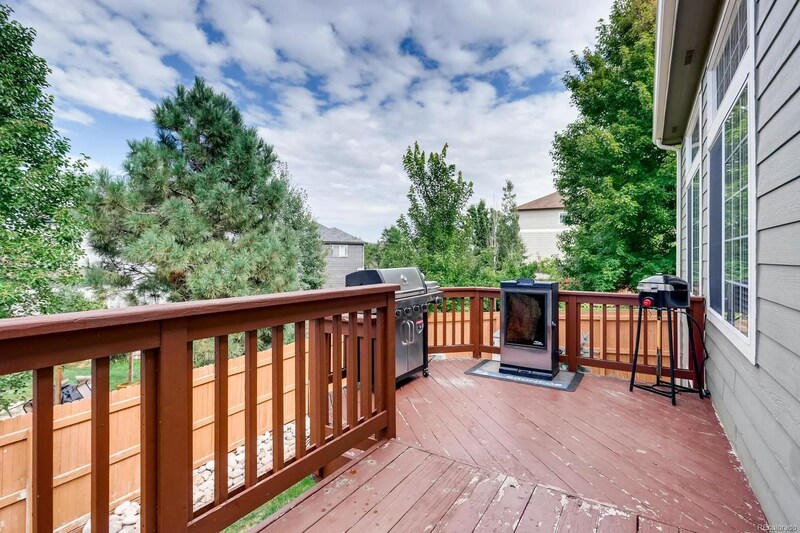 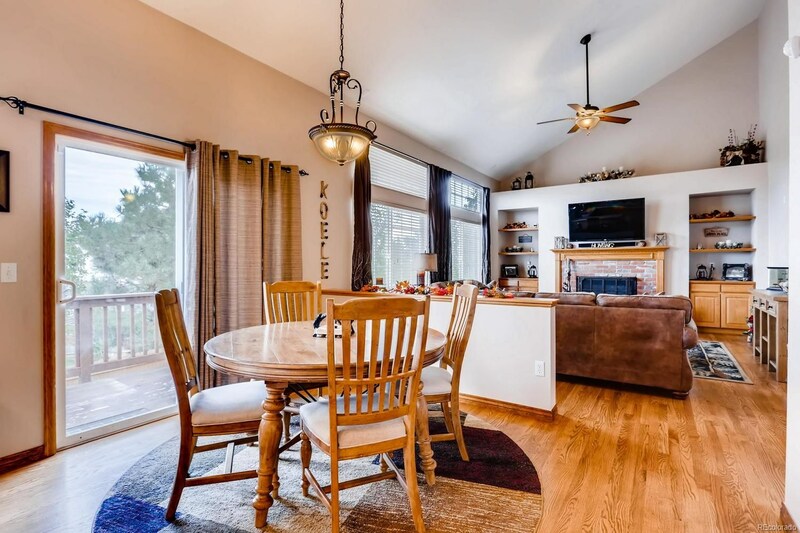 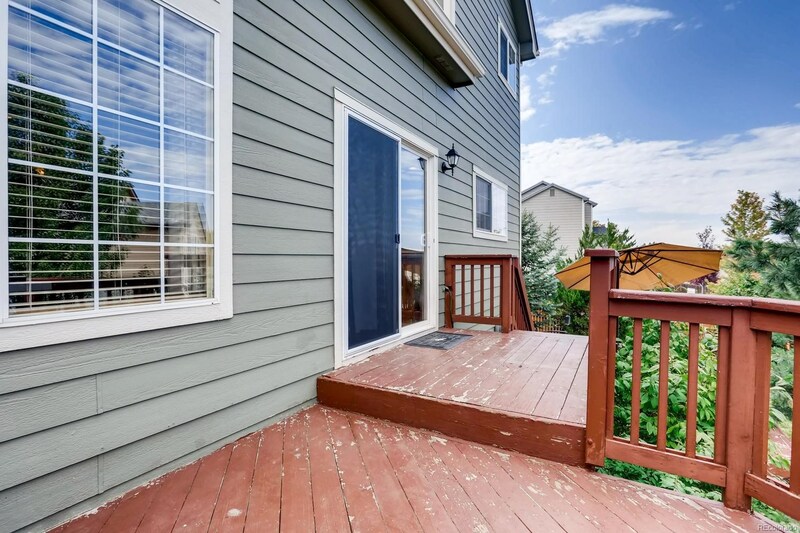 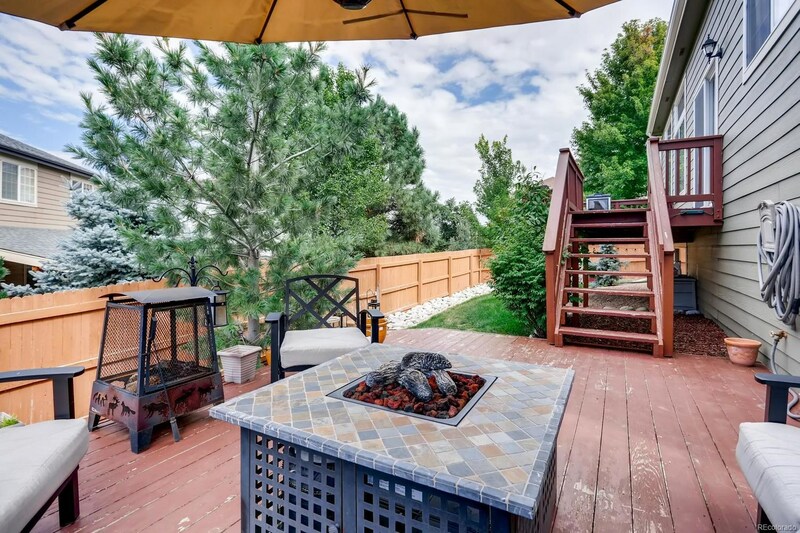 Enjoy peace and quite on the front porch or the company of others on the tiered back deck with plenty of room for patio furniture, grill and more! 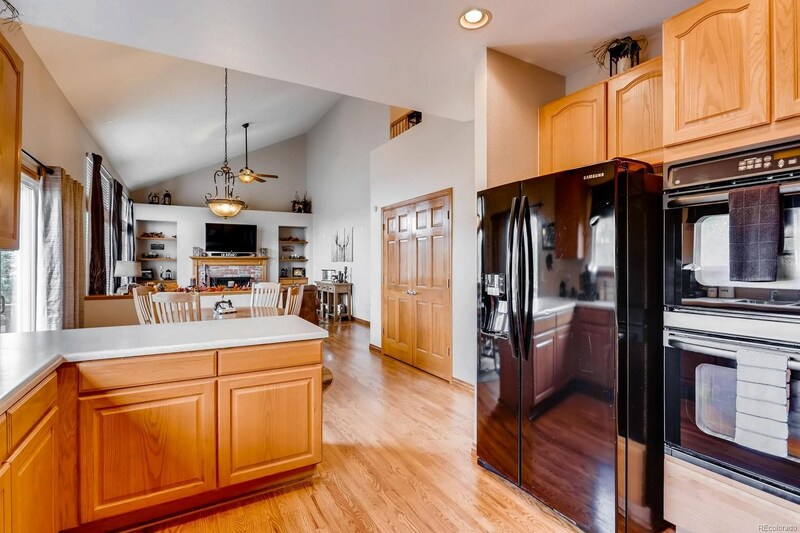 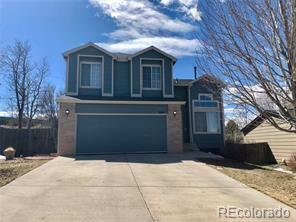 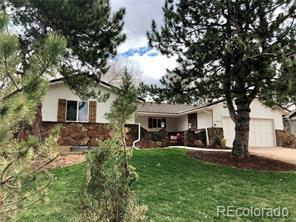 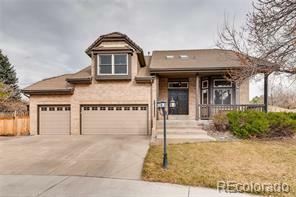 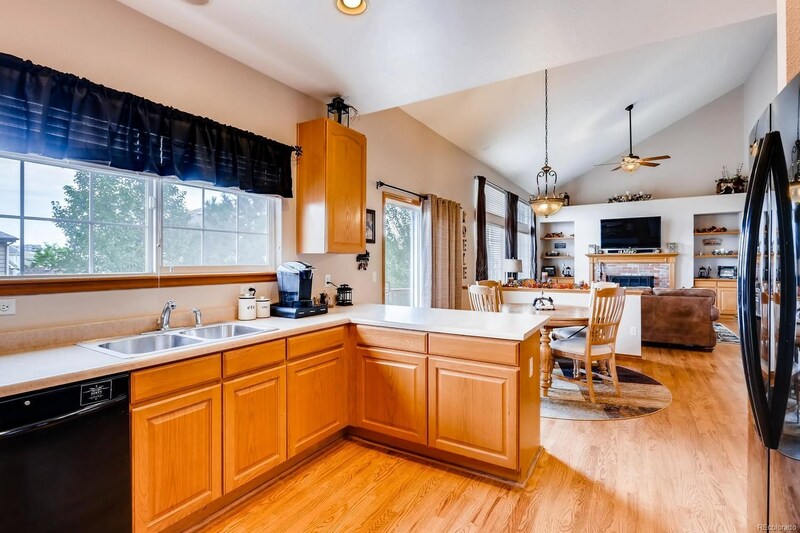 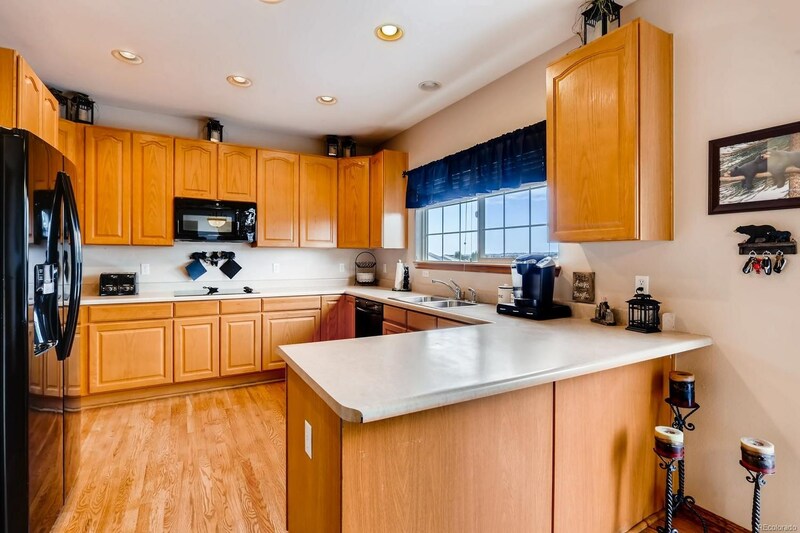 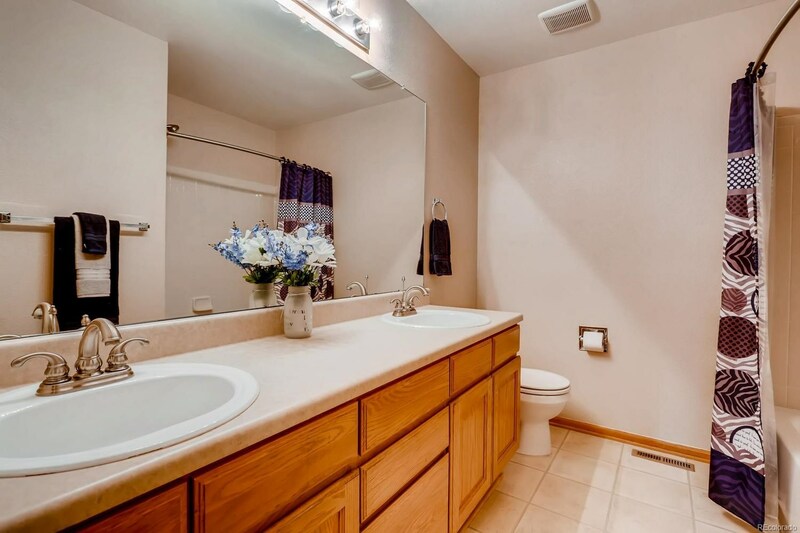 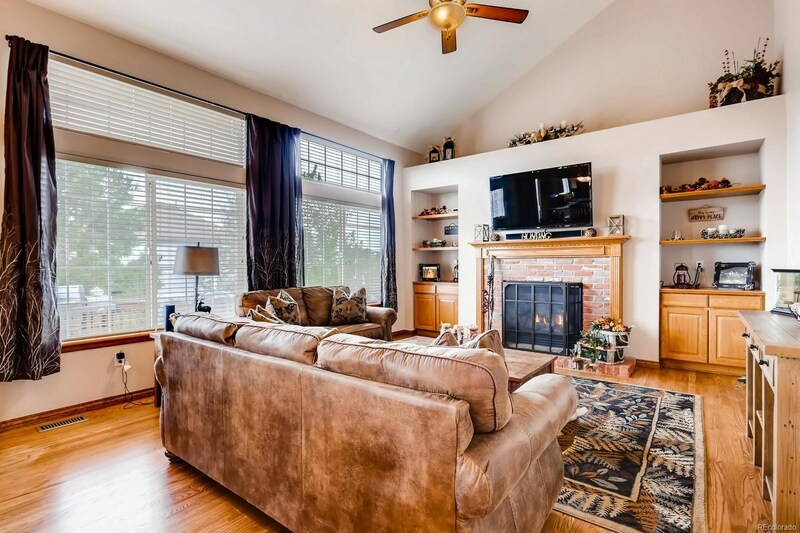 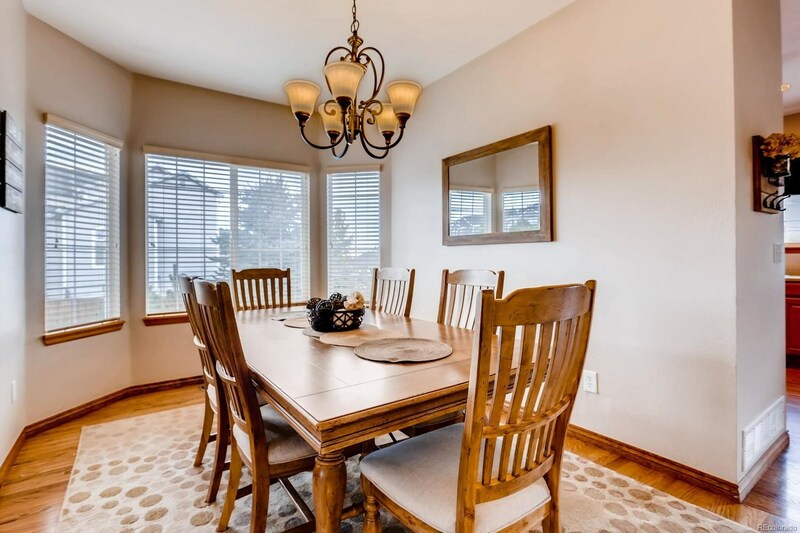 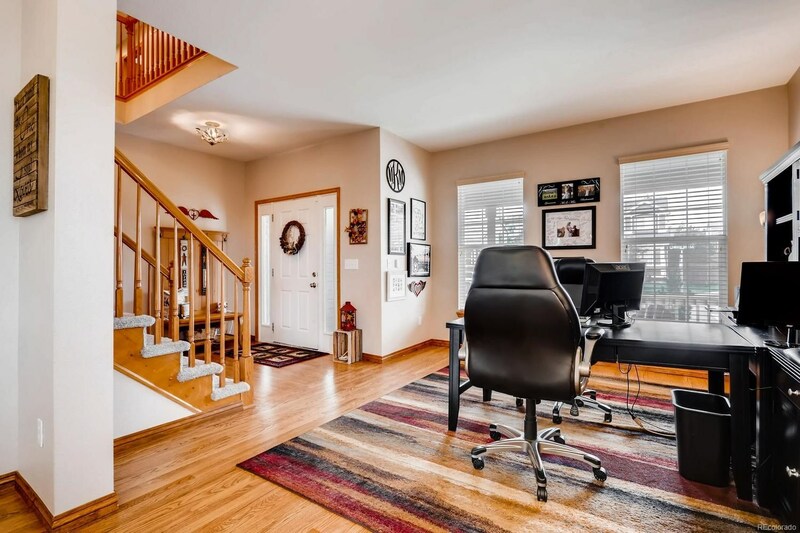 This home is move-in ready with newer appliances, paint and carpet throughout!